(Matthew 11:28 NIV) ……..even on scary moments/instances illustrated in the bible like Noah and the Ark, Jonah and the whale, Abraham and Issac , Job ( imagine what Job went through haba!!) just to mention a few , you will learn that Gods way is the best way. Now this does not mean that we won’t face trials, for example Celine Dion lost her husband and brother within 2 days ; trust me that’s incredibly difficult to deal with or the refugees fleeing from Syria who got into a boat that eventually capsized because the driver had never navigated a boat in his life and as a result mothers watched their children die while others were lucky , where do you get the strength to pray so this is where our faith comes in ; God is patiently waiting to take control but we must come to him and trust him at all times . I’m human and I tend to lean towards my abilities sometimes even when I know in my heart that I can just leave it all to God and I don’t have to worry . It’s just that sometimes the problems presents itself in such a way that you feel so weak to pray but I’m happy to let you know that so long as you are a true believer in God , you can tell the devil , My God has this; he will come through for me . I don’t know who is reading this now, and I don’t know what you may be going through but I’ll tell you this for free, God has got you covered , nothing and nothing at all is bigger than God , you can take this to the bank😃. And on this note, come with me and let’s cast our cares and burden to God this minute to take absolute control of whatever situation that has presented itself before us . God bless you and good night. Please feel free to leave a comment . I hope you had a lovely weekend . Mine was good although I had a pretty rough day ; my mom fell ill very early this morning but she’s better so I’m quite exhausted . I’m about to have a shower and turn in for the night 😴😴. I just want to share with you an article from the Positivity blog which I think could be useful . It was written by Henrik so enjoy . Have a blessed week . Lots of love from me to you . at some point in time. And that is to think you have to be and do things perfectly. Because trying to be perfect is setting the bar too high. It will be impossible to reach. are going in your life. Even though they might be going very well indeed. imperfect can turn that around. 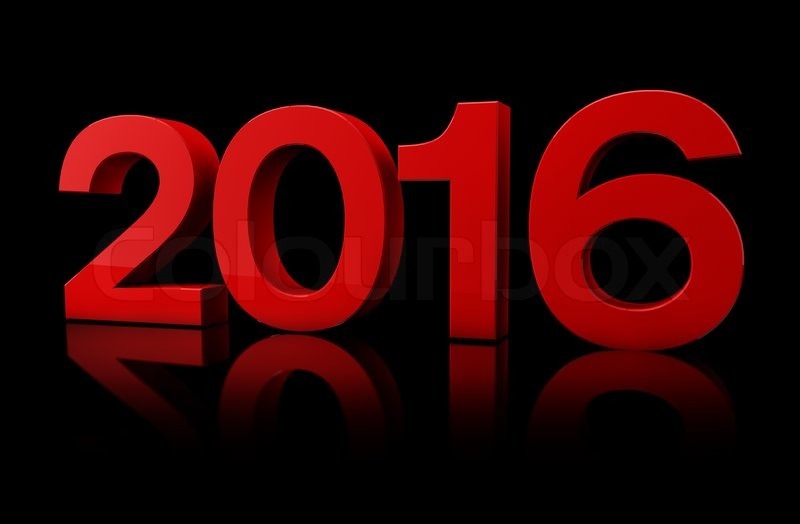 Here are two ways to start doing that in 2016. 1. Realize the costs of buying into myths of perfection. sounds so good and wonderful and you want it and want to live it. around are out of this world. I get lost in a perfectionistic headspace. 2. Be grateful for what you got and who you are. you have or one negative thing in your life. – What is 1 thing I can be grateful for in my life today? – What is 1 thing I can be grateful for about myself? ask yourself these two questions early on each morning.